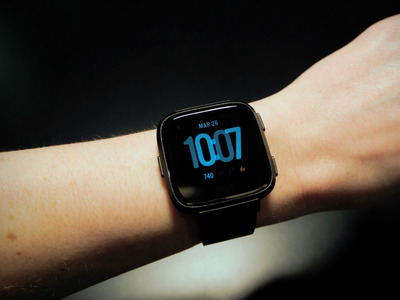 The $US200 Versa – now on sale for $US149.95 for Black Friday – is Fitbit’s second “true smartwatch.” It has Fitbit’s fitness tracking built in, along with a touchscreen that provides on-watch workouts, call, and text alerts, and in-depth fitness stats. 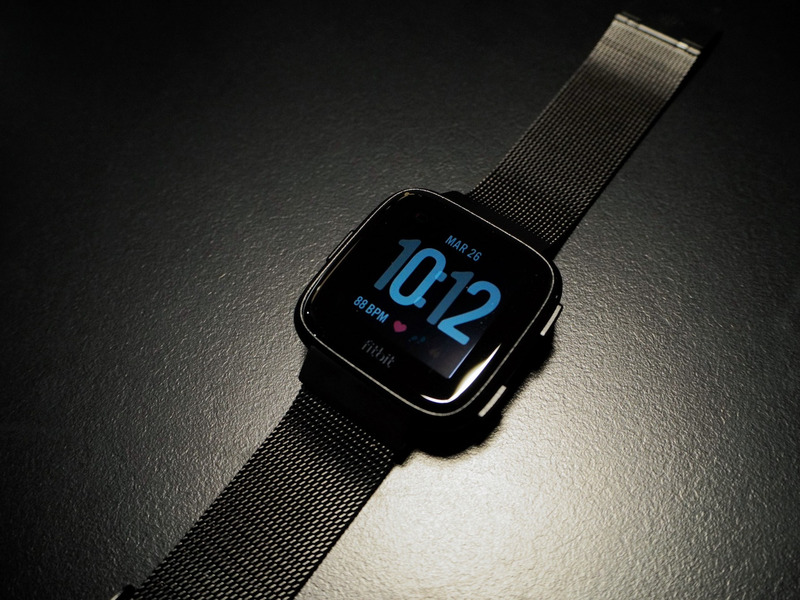 After several days of wearing Fitbit Versa nearly nonstop, I can say it’s Fitbit’s best wearable yet, and one of my favourite smartwatches I’ve ever tried. Coach is a paid service – it costs $US40 a year – but I got to try it out free during the course of my review. From my limited sampling of it, Coach is the only part of the Fitbit experience I didn’t enjoy. 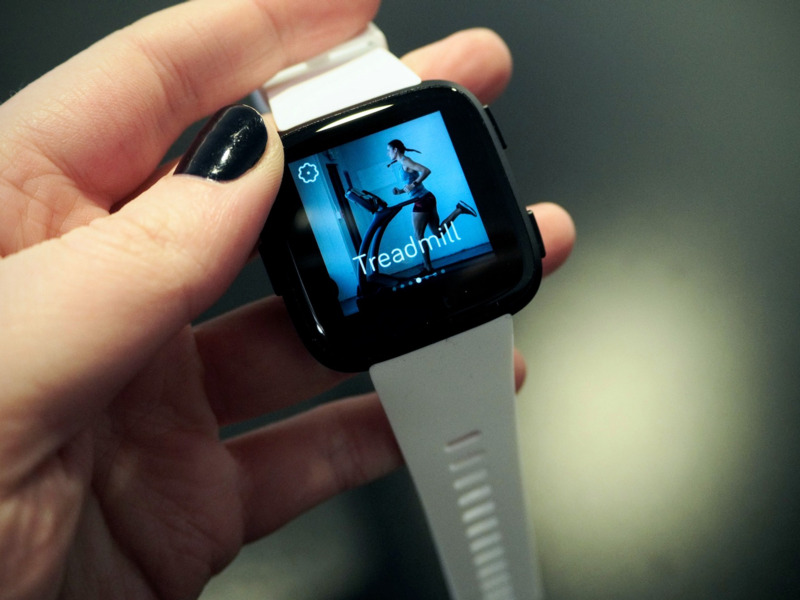 Fitbit says Coach is a personalised service, which is one advantage, but using it didn’t feel all that different from workouts I find on YouTube or Pinterest. 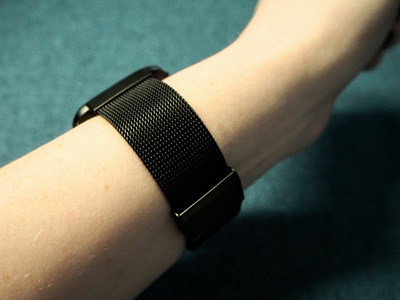 Having those workouts loaded onto your wrist isn’t necessarily easier, either. Ultimately, I’m not sure Coach is worth the annual fee. 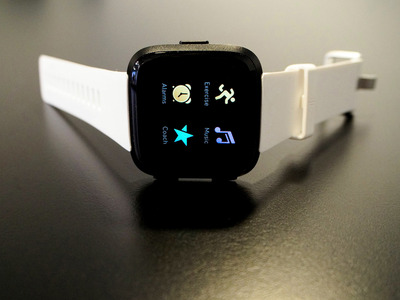 And it’s not just the watch that makes Fitbit’s newest wearable so pleasant to use. Fitbit has an excellent smartphone app that quickly becomes addicting. You can log your meals, weight, and water intake, keep track of how much you’re exercising over time, and compare your overall fitness day to day. 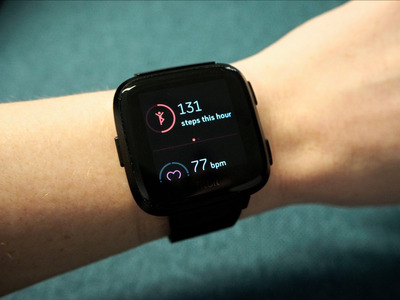 The app is quite possibly my favourite Fitbit product – and best of all, you don’t need to have a Fitbit device to use it. Otherwise, I have virtually no complaints about the Fitbit Versa. 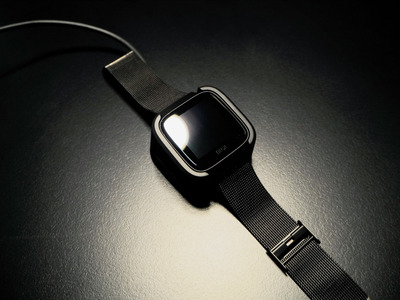 Its stunning battery life, stylish and lightweight design, and low price – $US150 right now, which is $US250 less than the latest Apple Watch – make it my new favourite smartwatch (sorry, Apple).